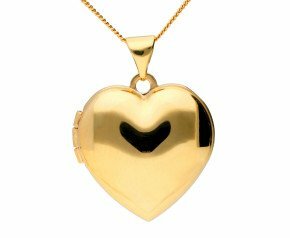 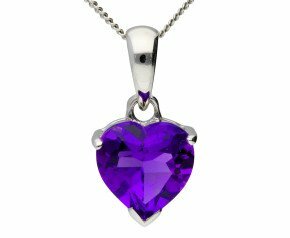 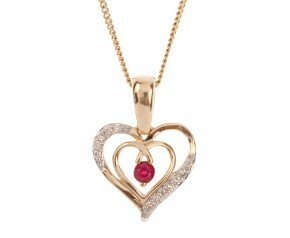 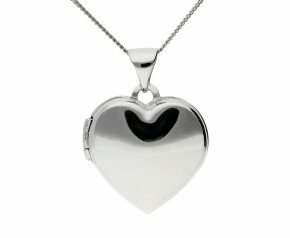 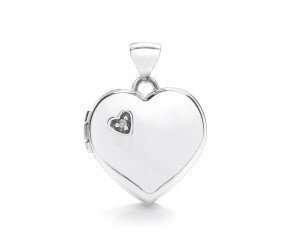 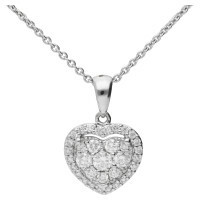 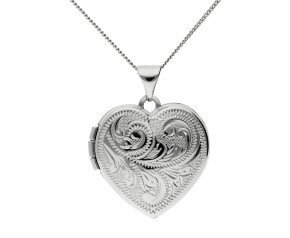 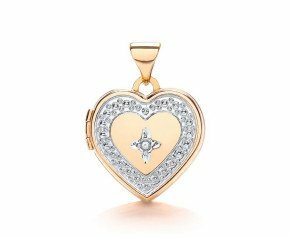 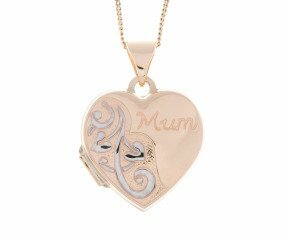 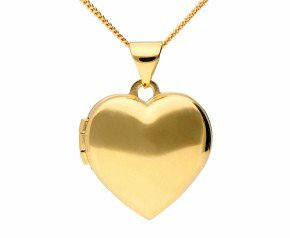 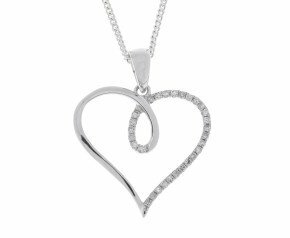 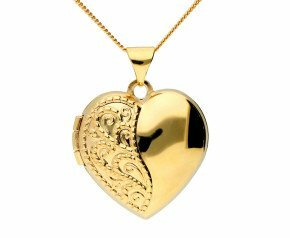 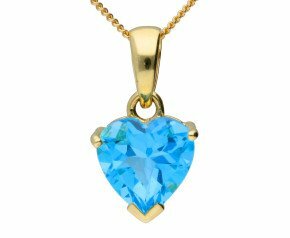 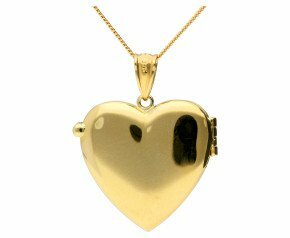 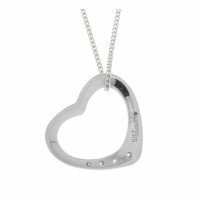 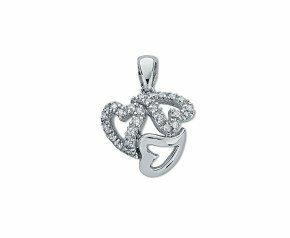 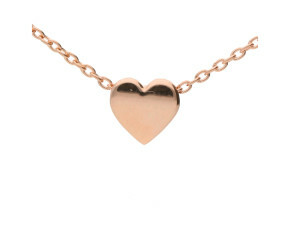 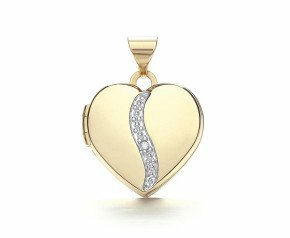 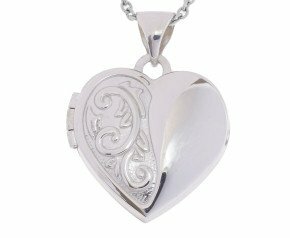 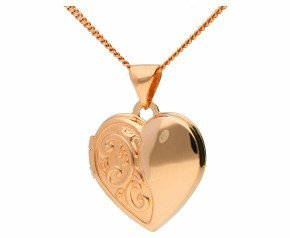 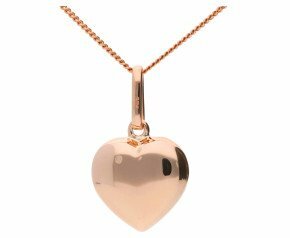 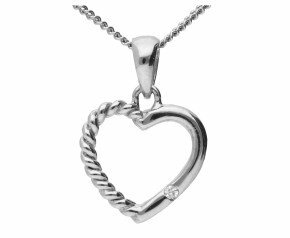 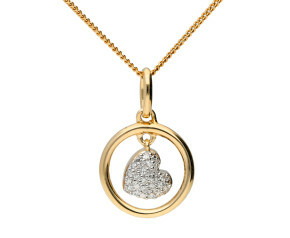 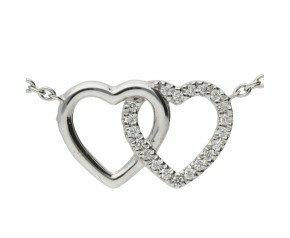 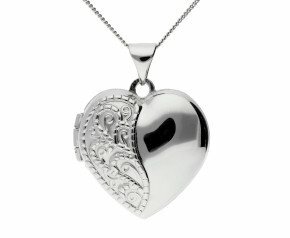 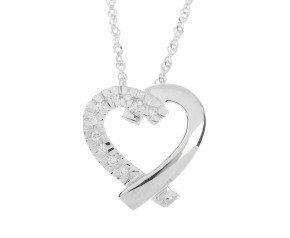 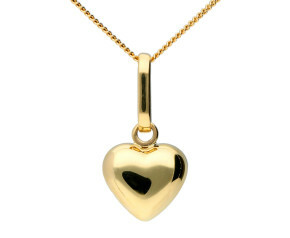 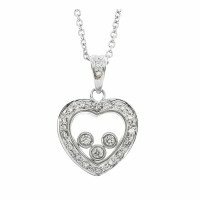 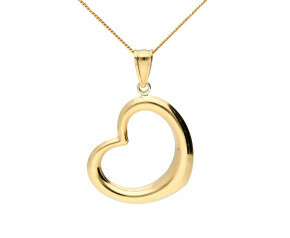 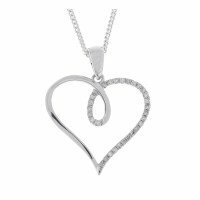 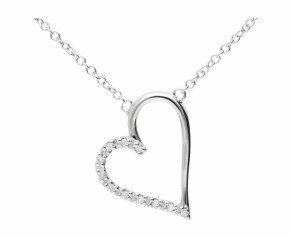 Heart necklace pendants are ideal jewellery pieces that expresses ones love for one another. 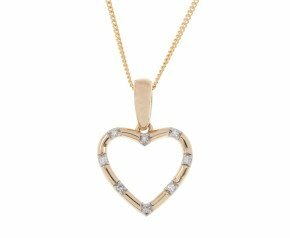 Our range is mixed with something for everyone and occasion, from crafted diamond heart necklaces to pearl heart diamonds, all of which are bound to place a smile of joy on the wearer's face. 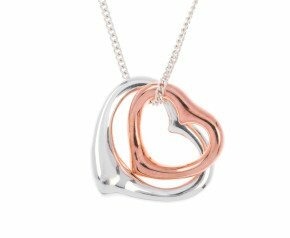 Ideal for birthdays, anniversaries or simply as a treat for yourself, our range of unique designs will ultimately compliment your underlying purpose. 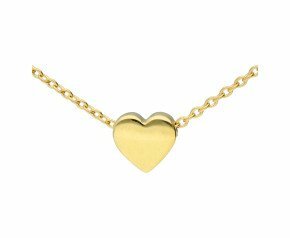 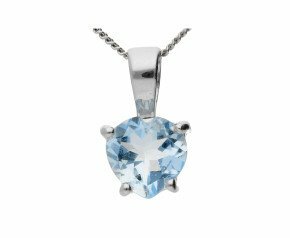 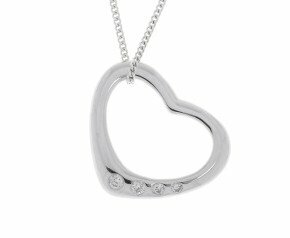 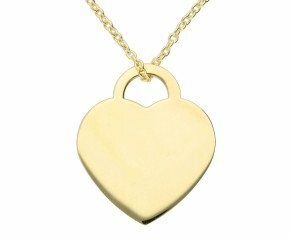 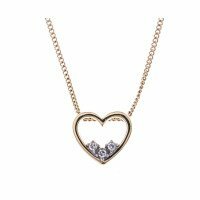 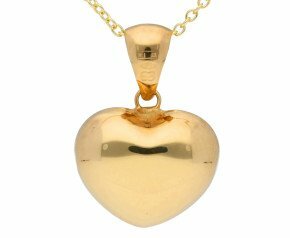 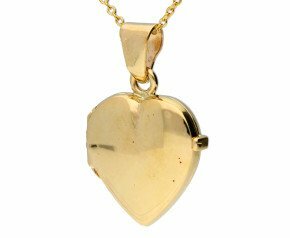 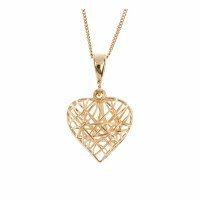 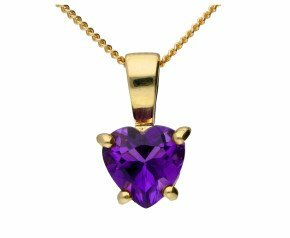 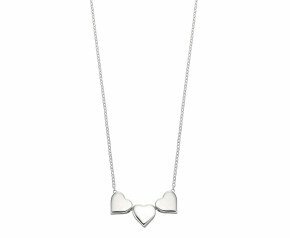 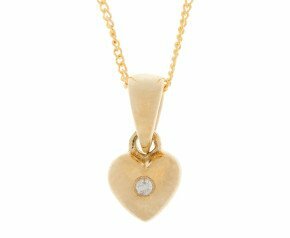 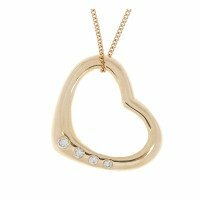 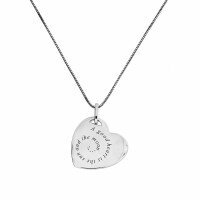 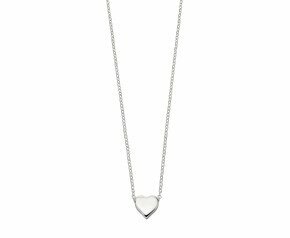 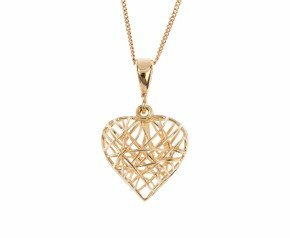 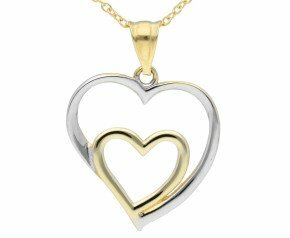 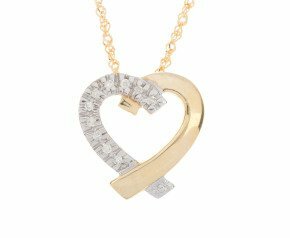 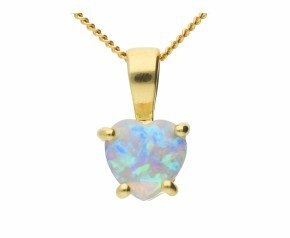 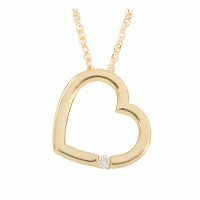 Browse our selection of heart necklaces that include rose, yellow and white gold designs as well as sterling silver, completely plain or elegantly gem set. 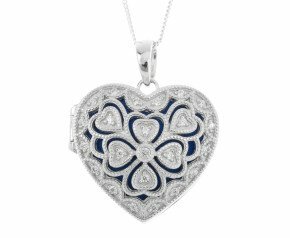 Discreet and dainty to dazzling and elaborate, we offer heart necklaces for everybody.